Many beginner level language students have the misconception that German is an almost impossible language to learn. Seemingly endless compound words and the concept of noun genders is often enough to scare people off learning German for good. However, German actually isn’t nearly as hard to learn as you might think. In this article, you’ll find out why. One of the main reasons German isn’t all that hard to learn is that German and English originate from the same language families and share more similarities than you probably realise. Both German and English are Indo-European languages that stem from the Germanic family of languages. About 40% of German vocabulary is similar to English vocabulary, which is good news for native English speakers! Pronunciation is also more straightforward than you might think and grammar is easy to pick up thanks to easily recognisable patterns. 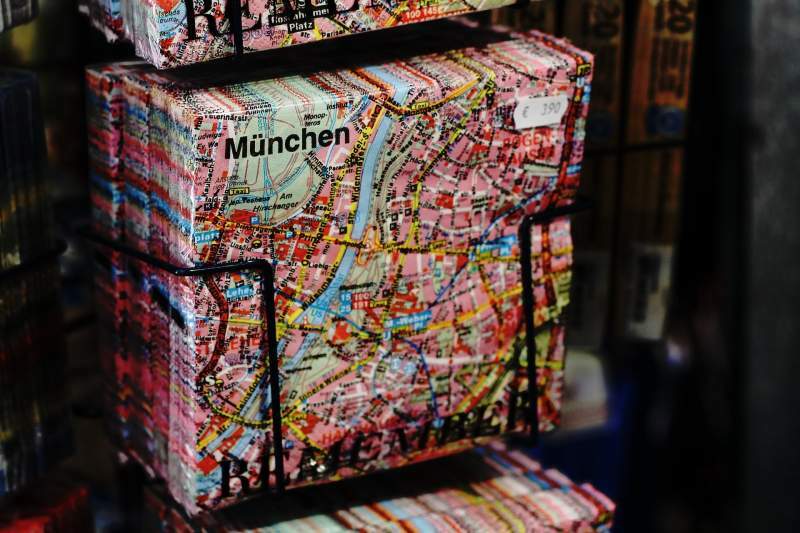 Along with a few tips and tricks, you can learn German in no time at all. English, with 400 million native speakers, and German, with 100 million native speakers, are the two most widely-spoken West Germanic languages. Since they both developed separately from the same shared ancestor, they still share a large number of cognates. Cognates are words that are pronounced or spelled similarly in two different languages that also have similar meanings. And the good news is that English and German share a lot of them! These include all the months of the year as well as lots of other common everyday vocabulary. 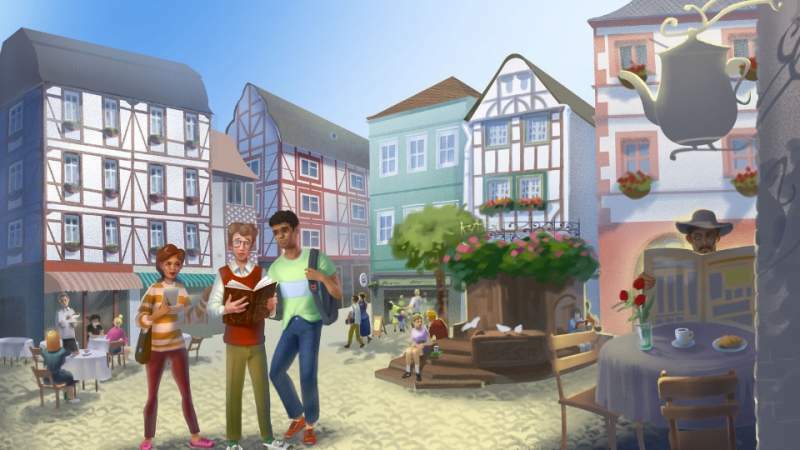 Right away, learning the basics of German just got a whole lot easier! What you might not realise is that 80% of the most common English words have Germanic origins. These include the most basic and frequently used expressions. For example, “I have” and “ich habe” are incredibly similar. If we examine the phrases “what is that?” and “was ist das?”, the connections are obvious. There’s very little difference between the two phrases except for a couple of sounds that have developed one way in English and slightly differently in German. As we can see, even words spelled differently in German can be decoded with little effort. To start decoding German words, it can help to know a few simple tricks. For example, sometimes the English equivalent of a German word can be created by changing pf, ff, or f into a p, such as in Pfeffer (pepper), offen (open), and helfen (help). However, this rule isn’t always applicable. Sometimes z changes to a soft c in English. Many people blindly assume that German is difficult to pronounce. However, it’s much easier to pronounce words phonetically in German than in English. In English, letters often change sounds without any logical explanation. This isn’t the case in German. The best way to learn German pronunciation is by starting with the alphabet. Once you’ve mastered each letter, you’ll be able to pronounce almost every word. You can read my in-depth guide to German pronunciation here. The most difficult letter to get right is the trilled ‘R’ but even this sound is pretty manageable with a little practice. There’s no pressure to get the hang of it in the beginning, so just fake it as well as you can And keep working on it. Eventually, it will start to feel more natural. There are also four extra letters to mention, but they won’t give you as much trouble as the ‘R’. These are ä,ö, ü, and ß. Finally, ‘ ß’ is simply pronounced as a double ‘s’. Accept that you will have a foreign-sounding accent in the beginning. This will change with enough exposure to the language but it does take some time. At first, it will be easier to recognise words being spoken than to pronounce them perfectly yourself. This will change once you’ve learned the fundamentals by heart. Take time to familiarise yourself with the alphabet and pronunciation of common sounds and practice regularly. Regular practice is crucial to improving pronunciation, especially if you have a native speaker to help you. 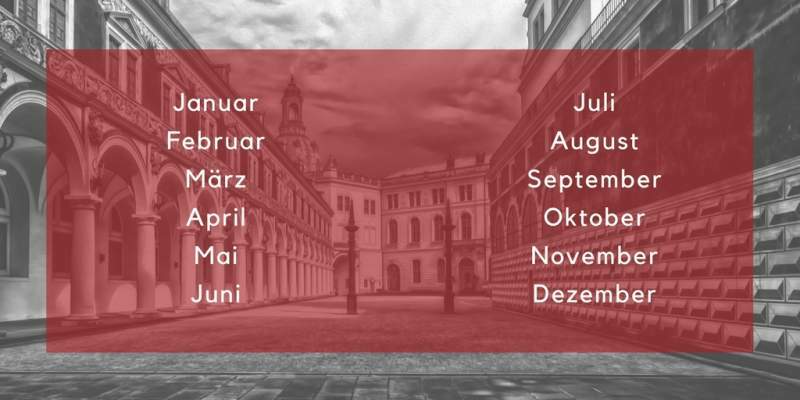 By listening to feedback either from a language teacher, pen pal, or other experienced German speaker, you’ll be able to improve the nuances with time. In doing so, you’ll realise that pronunciation is one aspect of German which really isn’t all that hard. But what about German grammar? 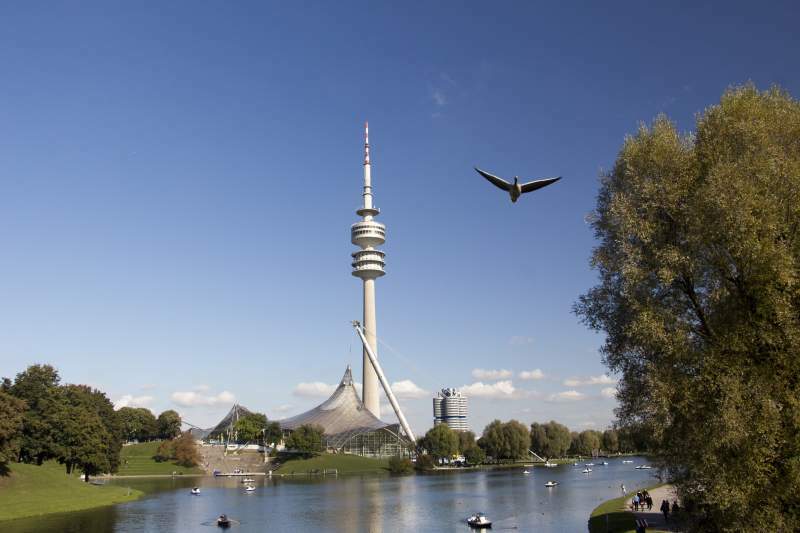 German grammar – and the cases, in particular – has a reputation for being mindbendingly difficult. But in reality, it’s not that German grammar is terribly hard, it’s just unfamiliar and strange to us because it differs from English. We’ll start at the beginning, with word gender. 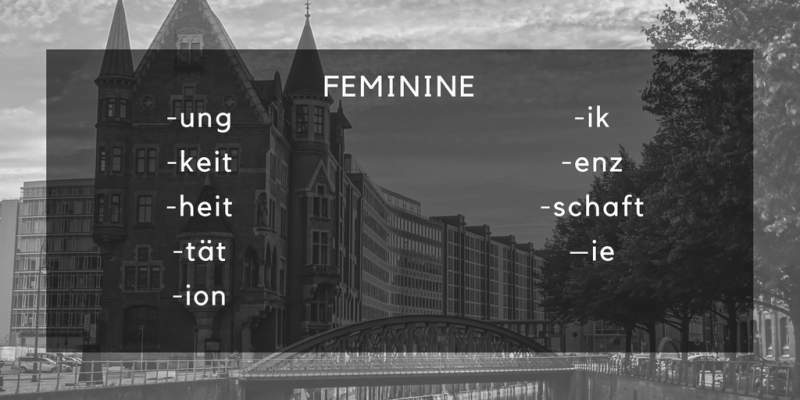 German nouns have three different classifications and can be either be masculine, feminine, or neuter. For the most part, the gender of a noun has to be learned along with the word itself. Verb infinitives used as nouns (leben, to live, vs. das Leben, life) are also normally neuter. The case system can seem terrifying for English speakers learning German but it isn’t as tricky as it seems. If you’re already familiar with English grammar, it will be immensely beneficial when learning German. Believe it or not, in English, we use something similar to the nominative and accusative forms without realising it! For example, we say “she gave him the book” instead of “she gave he the book”. This is because he’s receiving the book and so the word ‘he’ changes form and becomes ‘him’ as if it were an accusative form. In German, the same concept applies not only to pronouns, but almost all other nouns as well. Additionally, German uses the dative case for indirect objects and the genitive case to describe possession. There are two basic patterns to memorise in order to determine which case applies to a given word. The first pattern is for “der words” such as der, die, das, jeder, welcher, and dieser. The second pattern is for “ein words”. The tables below represent 90% of the information you’ll ever need in order to determine which case to use in any situation. Notice that the accusative case is only used with the masculine singular and the feminine case basically only has two forms. The nouns following these prepositions will automatically take on their respective case. 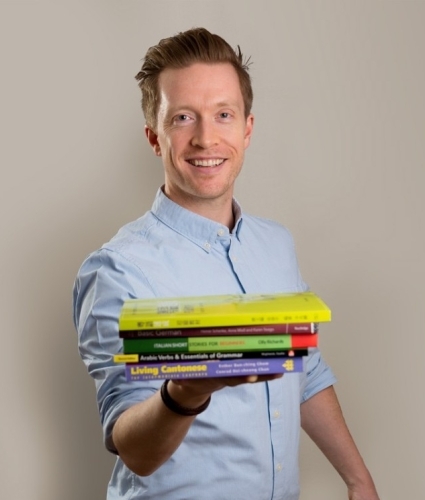 Unfortunately, you’ll just need to memorise them, but don’t worry – you’ll be surprised by how quickly they start to stick. Try memorising them to the tune of the Blue Danube Waltz or another piece of music and I guarantee you’ll have them stuck in your head before you know it! German also features two-way prepositions. This is another source of confusion for learners,but again, they’re not as complicated as they seem. These can take either accusative or dative, depending on a key question, – where? Or where to? 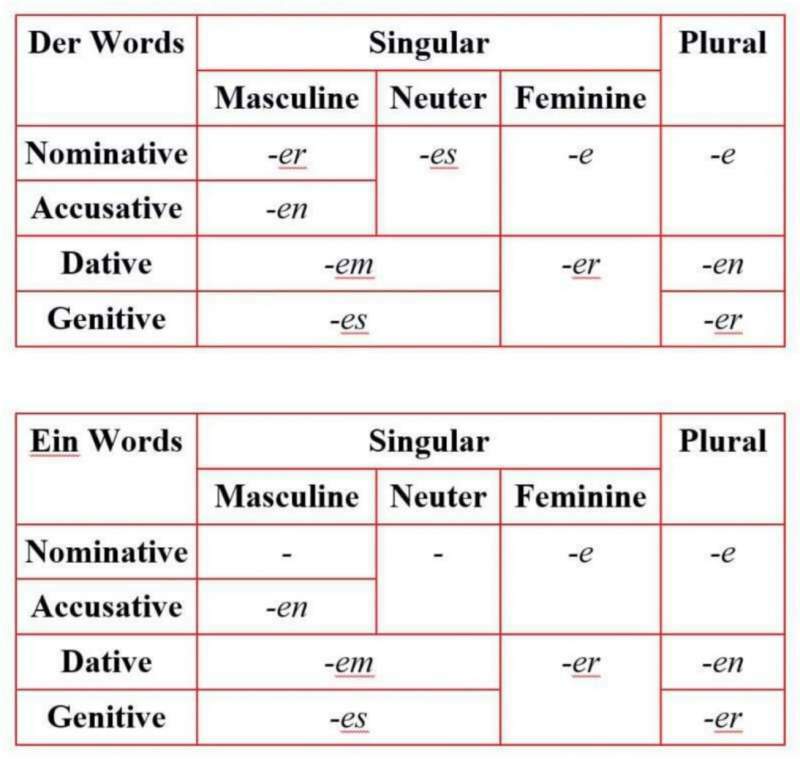 When we form plurals in English, we usually just add an -s.
In German however, it can seem intimidating when you have to choose between an -e, -er, -n, -en, -s, or no ending at all. 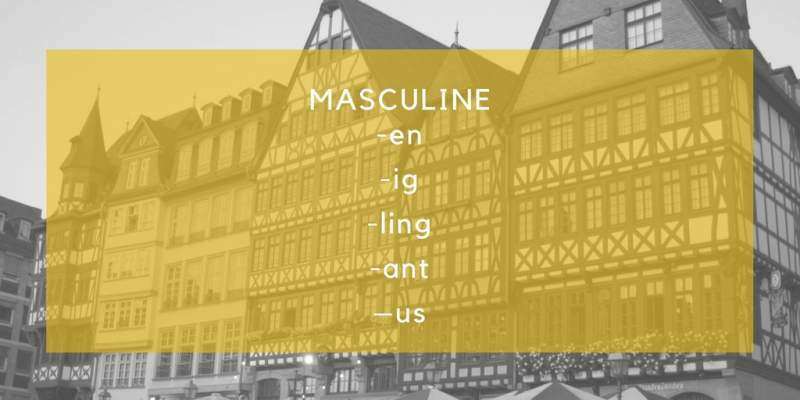 Masculine nouns – most take an -e ending or -¨e, as in Mann (man) and Männer (men). Some words double the ‘n’ before endings. Most nouns ending in -er, -el, or -en have no endings. Feminine nouns – almost all feminine nouns have an -n or -en ending. In some cases, the ‘n’ is doubled for words ending in -in, for example, Studentin(nen). As with masculine nouns, some words take an -¨, as in Nacht, Nächte (night, nights) and Hand, Hände (hand, hands). Neuter nouns – neuter nouns often use an -s ending after words adopted from English and French. For example, Hotel(s), Restaurant(s), Team(s). 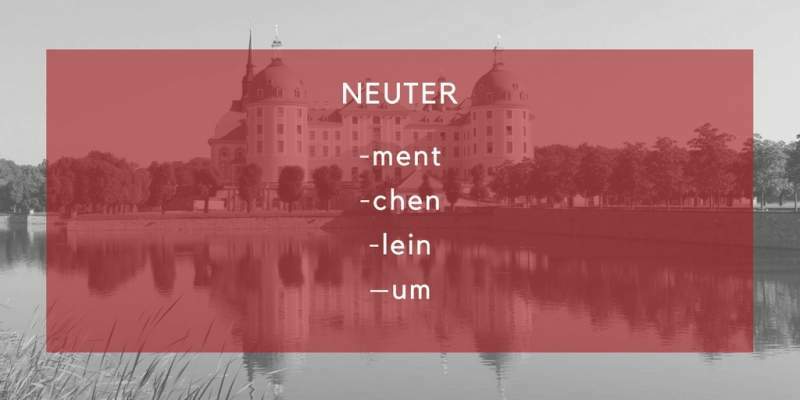 The -er ending is also a popular choice for neuter nouns and also often requires an umlaut on the stem vowel as in das Haus, die Häuser (the house, the houses). This might seem complicated, but the trick is not to get too bogged down in the details. Don’t let long explanations make you disheartened. German grammar is actually very straightforward if you stick with it! In this case, by using the rules above as a guideline, you can almost always figure out the plural form of any word. If you’re unsure which form to use in the beginning, an -e ending will almost always be a safe route to go for masculine and feminine nouns. After hearing the plural of a word a few times, you’ll develop a feeling for what ending sounds right. Through regular exposure to the language, you’ll start to recognise these patterns and applying them will become much easier. So, Is German Really That Hard To Learn? 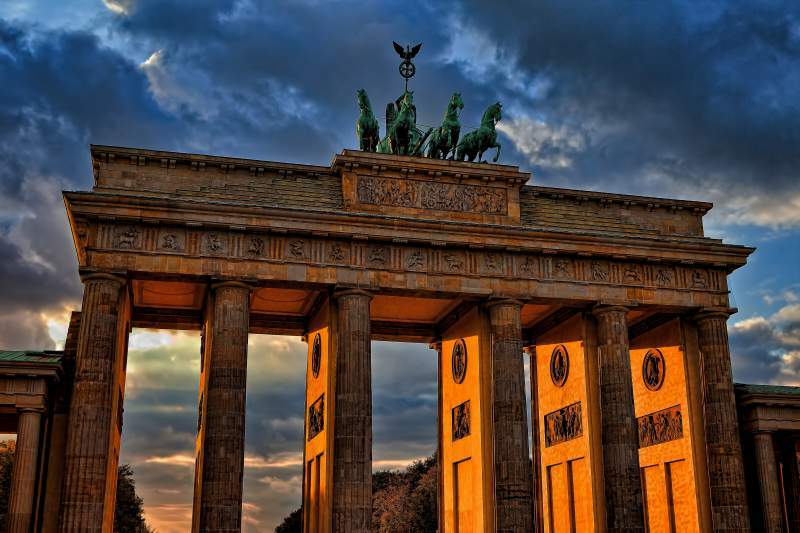 Although some aspects of German, such as the ones we’ve looked at in this post, may seem difficult, once you break the language down, it’s not actually that hard. Thanks to regular patterns and easily recognisable rules, German grammar can be very straightforward. Yes, it takes some time to learn the rules and truly master them, but that’s the case with any language you might learn. Since English and German both come from the same family of Germanic languages, it’s also often easy to see the similarities between the two, which can make things easier. Simply by starting as a native English speaker, you’ll find that you already know hundreds of German words. You’ll also have the advantage of recognising an abundance of words that are similar to their English equivalents. Plus since German words are usually pronounced the same way they are spelled phonetically, there won’t be too many hurdles concerning pronunciation. The biggest challenge will be working on that trilled ‘r’. German grammar may seem intricate and complicated in the beginning. However, cases, genders, plurals, and other grammatical constructs all follow clear simple rules. Focused practice, along with the few tips and tricks I’ve mentioned in this article will help you fill the knowledge gaps while you gain valuable practice and exposure to the German language. The key with German is not to get intimidated. It may look hard, but as we’ve seen in this article, behind that facade, it’s often much simpler than it seems. 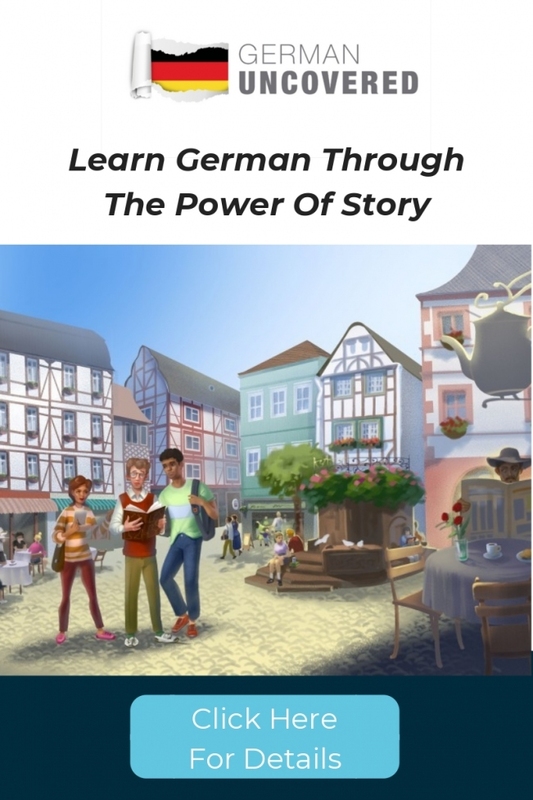 It's German Uncovered, my story-based German course to take you from complete beginner to intermediate level, without pouring over grammar books and text books. What's your experience of learning German ? Do you think it's a difficult language to learn? Let me know in the comments!